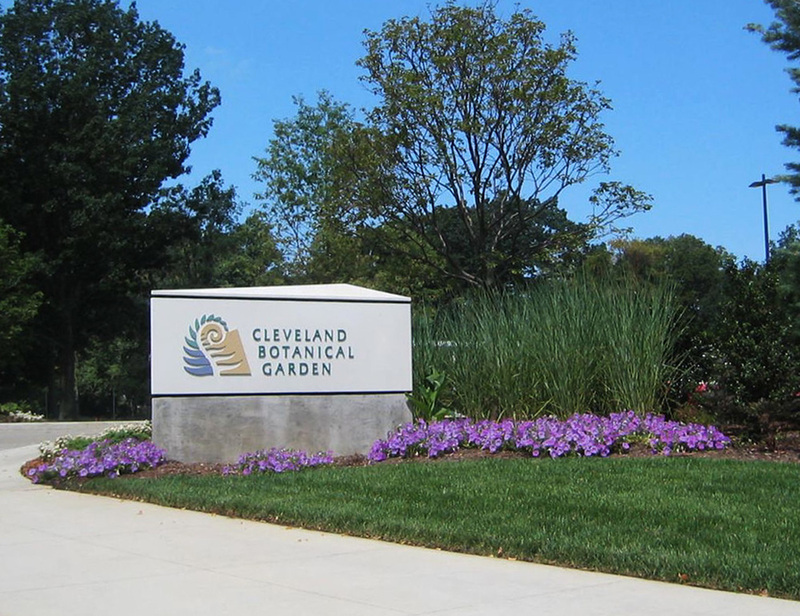 The Cleveland Botanical Garden dedicated a $47 million expansion/renovation project including a new conservatory, offices, classrooms, dining service, parking garage, and gardens. 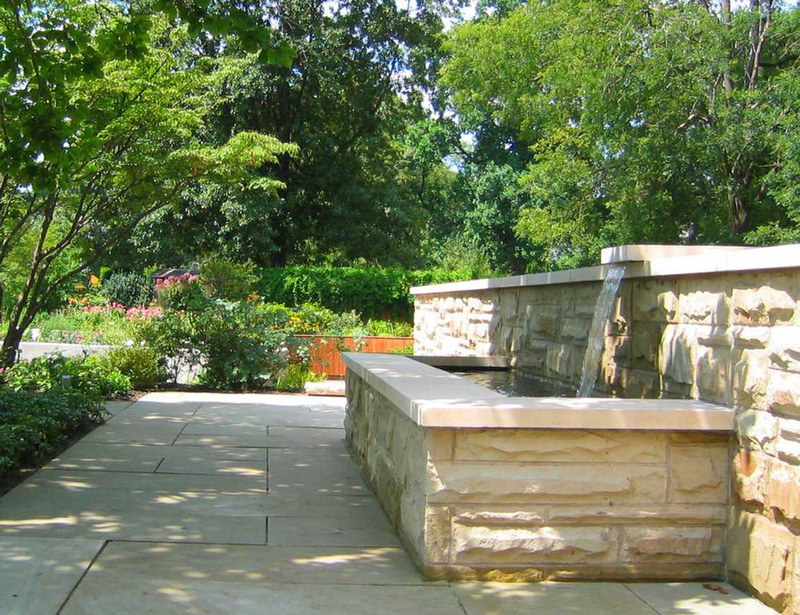 Behnke was responsible for all site design related to the expansion and renovation, as well as a master plan for the interior conservatory. 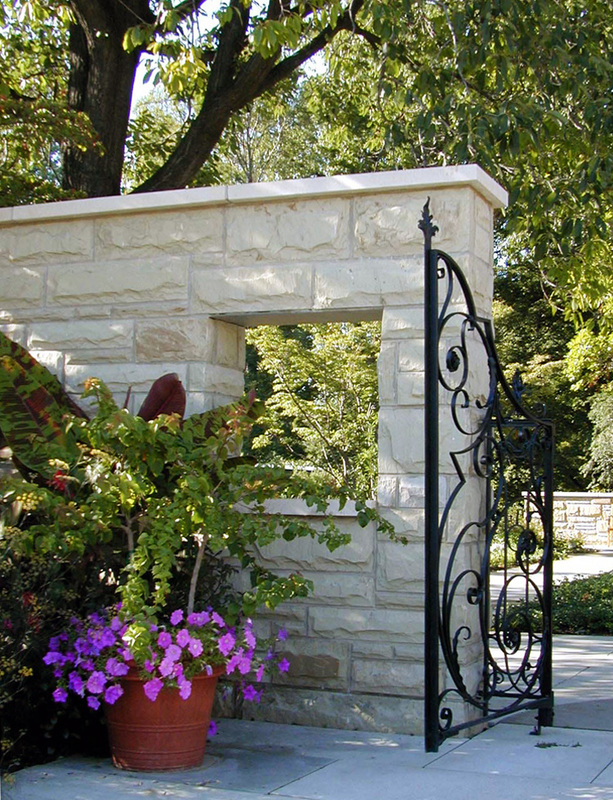 The re-designed entrance plaza welcomes visitors to the site and provides convenient vehicular access to the garage. 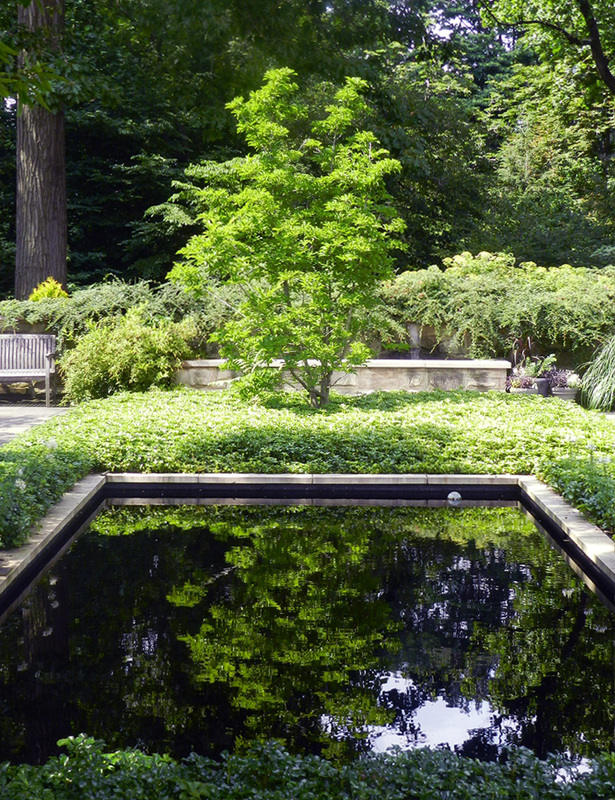 A terrace garden extends from the main building’s dining area and features a reflecting pool, fountain, large planters, and furnishings. As a focal point for the building’s exterior, the space is highly-utilized for photography, painting, dining, and socializing. Design challenges included 1) achieving fluid vehicular circulation and grading for the entry plaza and underground parking garage entry, and 2) respecting the original terrace garden layout, which resides over an existing parking garage with severe loading restrictions.